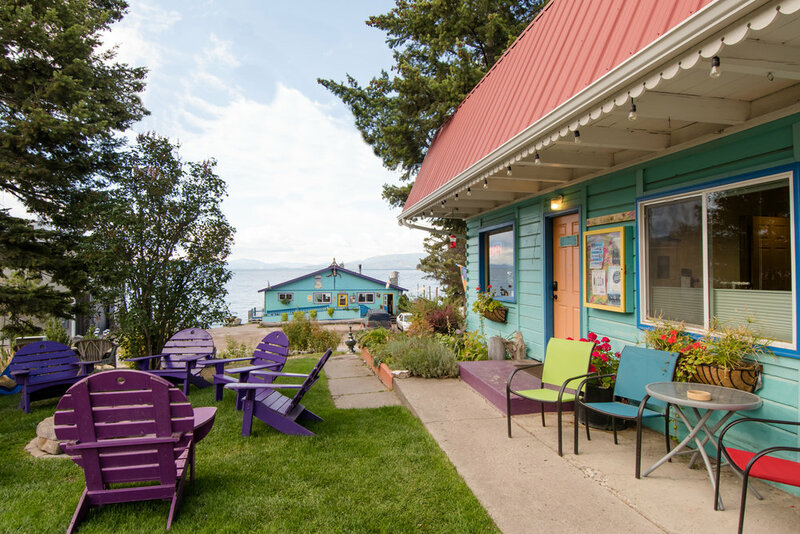 Our little inn is located only 5 miles from the village of Bigfork, Montana, known for it's numerous galleries, world class dining and repertory theater. We are within an hour's drive from Kalispell, Whitefish, Polson, Glacier National Park as well the Jewel Basin Hiking Area. 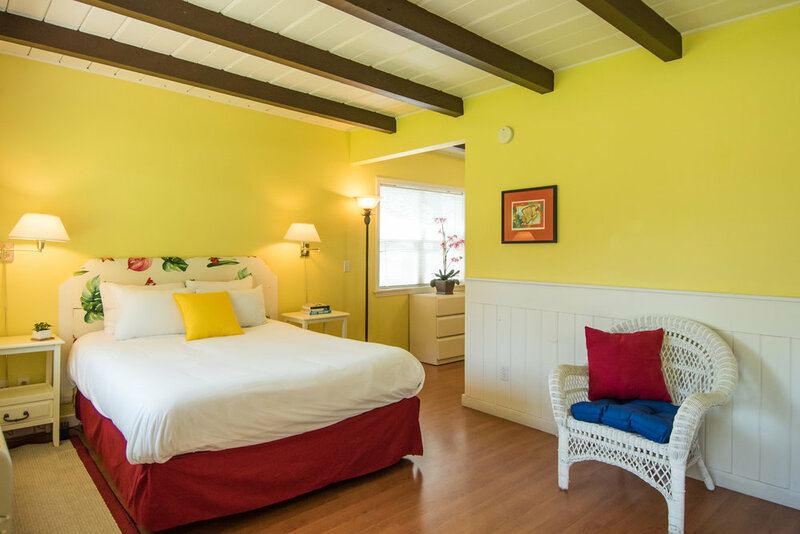 All of our rooms are influenced by the relaxing and tranquil elements of islands. From the morning sun of Maui greeting you to the calming blues of the seas in Anguilla, all of our favorite elements have inspired these rooms. A collection of beautifully detailed suites, The Islander Inn compliments the raw beauty of Montana like an emerald island marries the sea. Please see individual room descriptions for additional ammenities!